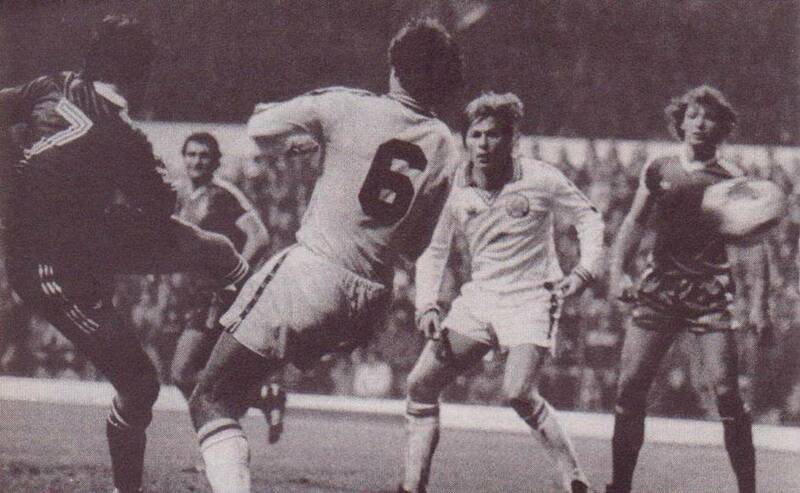 Date: Saturday 19th January 1980. 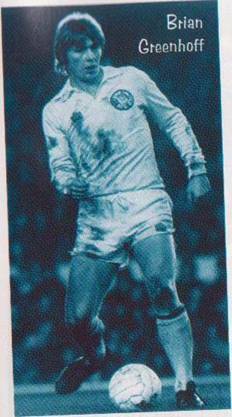 Scorers: Leeds United: Connor. 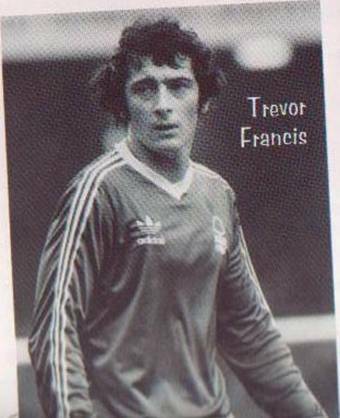 Nottingham Forest: Birtles, Francis. 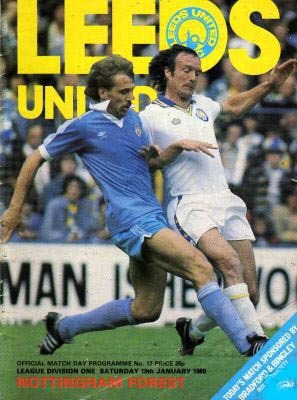 Leeds United: Lukic; Cherry, Stevenson; Hamson, Greenhoff, Madeley; E. Gray, Hird, Connor, Entwistle (Graham), Hampton. 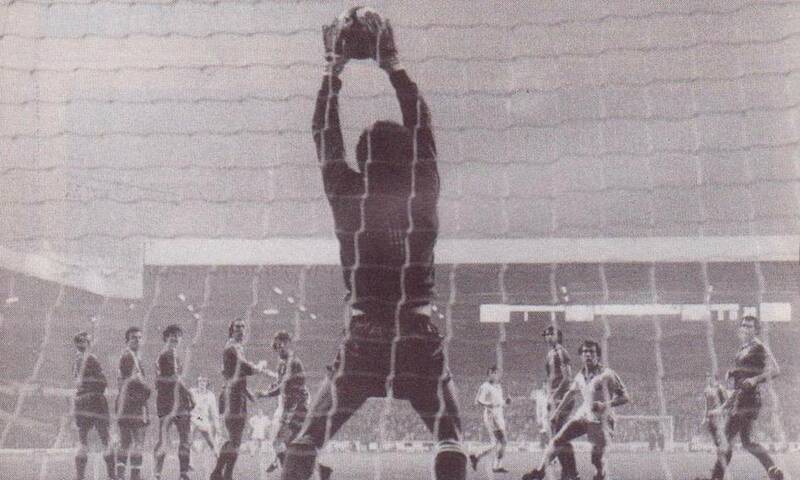 Nottingham Forest: Shilton; Anderson, F. Gray; McGovern, Lloyd, Needham; Francis, George, Birtles, Bowles, Robertson. 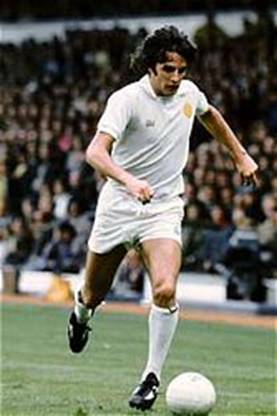 Leeds United found goals hard to come by in 1979-80, scoring only thirty-six times in their forty-two match Division One campaign. 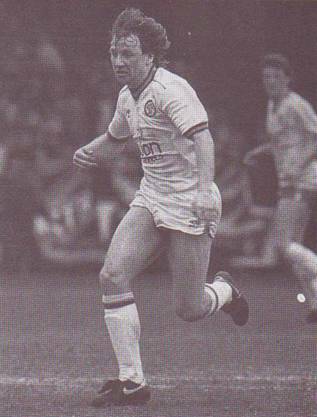 It was the season that Kevin Hird finished as top scorer with just eight goals, and three of those were from the penalty spot. 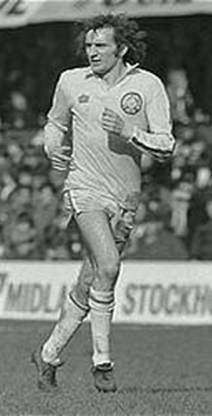 Jimmy Adamson’s side went into their home game with Nottingham Forest having won their two previous league games, predictably though, by 1-0 score-lines, but a lack of firepower was again in evidence as Forest beat them 2-1. 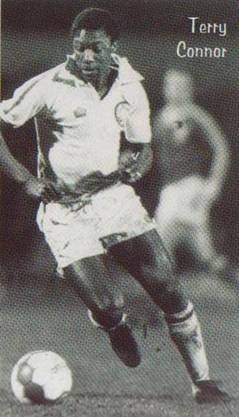 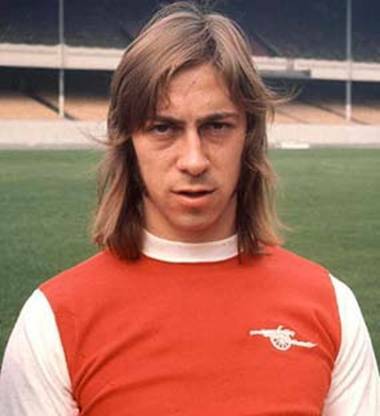 Forest gave a debut to Charlie George, the £500,000 rated Southampton striker, signed a couple of days before, on loan with a view to a permanent transfer, but it was United who opened the scoring with a goal from promising young striker Terry Connor. 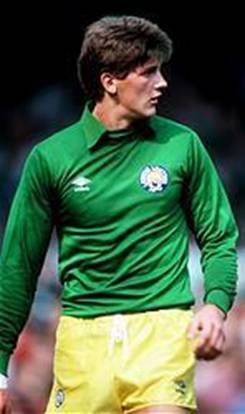 The seventeen-year-old hammered a low shot past Peter Shilton after a quarter of an hour, but his sixth goal in eleven outings since he had forced his way into the team two months earlier, was not sufficient to bring United victory over Forest. 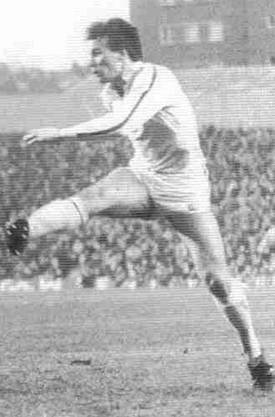 United, who had grabbed a surprise 1-0 victory at Arsenal in their previous fixture, courtesy of another goal from Connor, managed to pin Forest back in defence for long spells but they suffered a blow seconds before half-time, when Scottish international winger John Robertson broke through from midfield to supply a perfect cross from which Garry Birtles headed the equalizer. 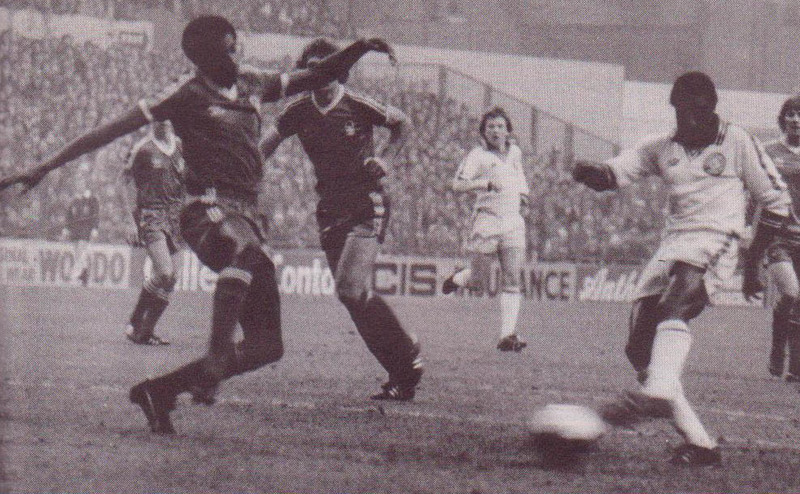 Forest had cut it so fine that the referee blew for half-time only a couple of seconds after the ball had entered the United net. 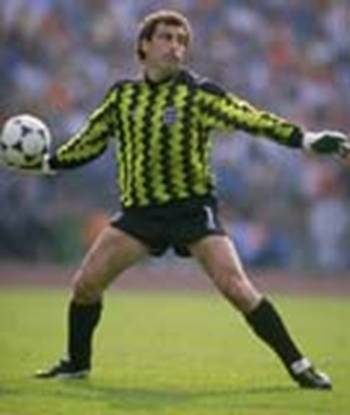 Losing a goal just before half-time is considered, psychologically, to be a bad time but United restarted confidently and Gary Hamson and Brian Greenhoff kept Peter Shilton on his toes with a couple of blistering on-target, long range efforts. 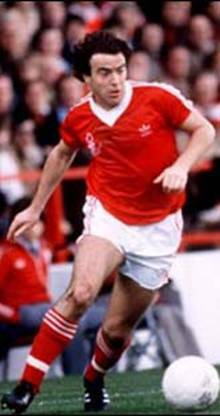 But Forest showed the stuff champions are made of when, against the run of play, they snatched an eighty-second minute winner, Trevor Francis netting after United’s defence had failed to clear John Robertson’s corner.